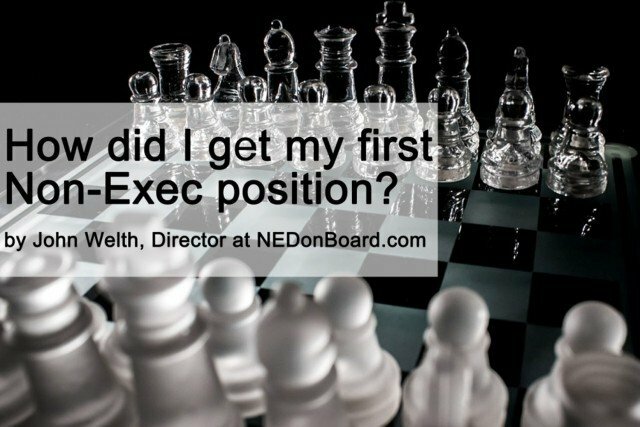 A guest article written by John Welth, Director at NEDonBoard.com [The Professional Network for Non-Executive Directors]. 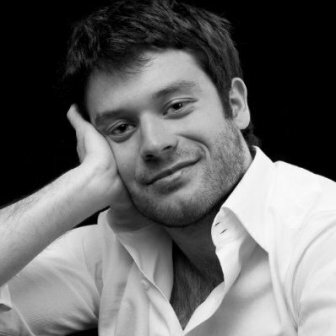 This article was originally published here. 1. Join relevant organizations, associations or clubs. At the end, it is all down to one strategy: network, network, network. So let me ask you a question for the experienced non-execs: what is the best piece of networking advice you’d give to someone looking for their first NED position? Feel free to share your thoughts in the comments below.